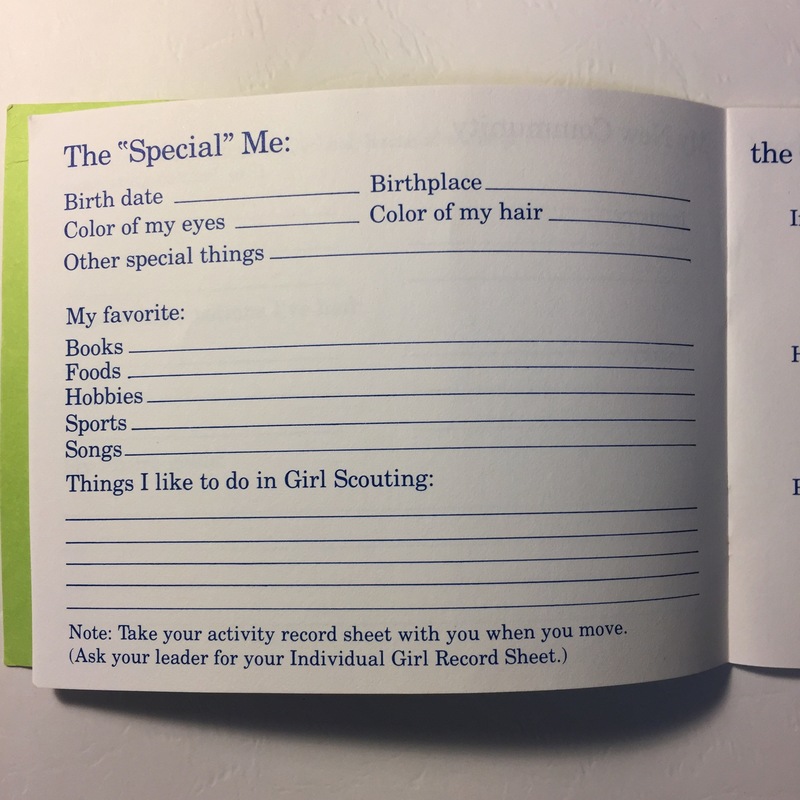 Who remembers Bear Creek Girl Scout Council? I certainly do! I grew up in Paducah, Kentucky, the headquarters of the council. 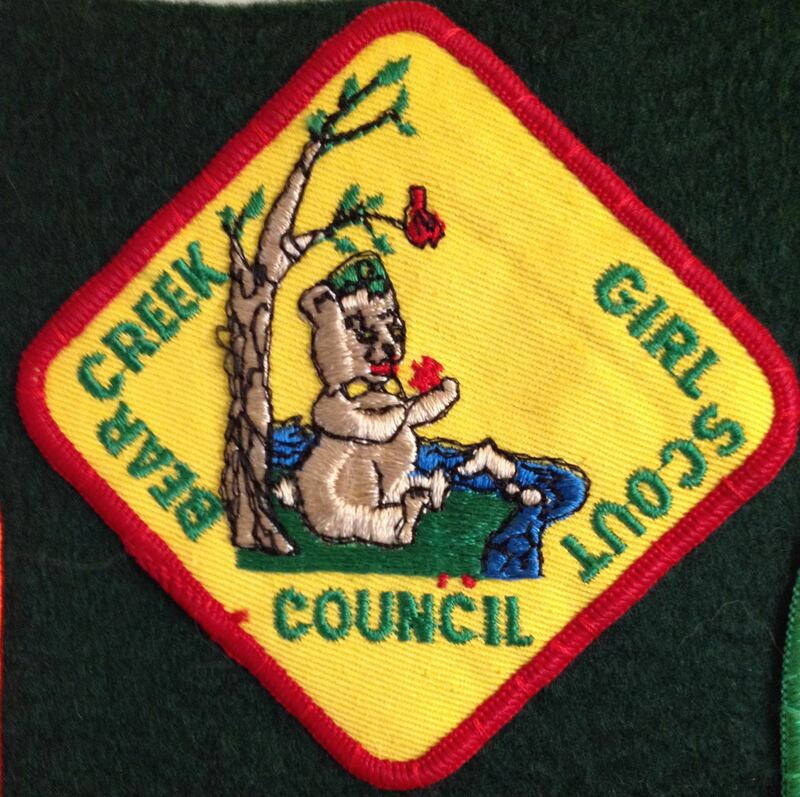 I joined Bear Creek council as a Brownie in 1973. Five years later, in 1978, the Bear Creek, Caveland, Pennyroyal, and Kentuckiana councils merged into one large council, Kentuckiana. My Cadette troop took a spring break trip to Louisville soon after and camped out in the loft of the council’s main office at 730 West Main St. While most of my troop spent summers as staff at nearby Camp Bear Creek, I worked at day camps and the field office in Paducah. 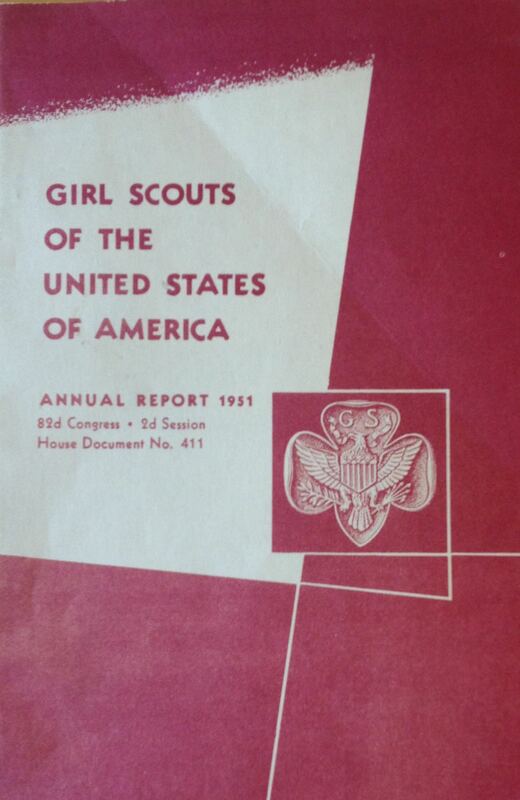 Flash forward several decades…..I found a copy of the 1951 GSUSA Annual Report to Congress recently and was thumbing through it. I was stunned to find a page devoted to Paducah and Bear Creek Council! According to the report, the federal government had defined 277 “critical defense areas”; that is, regions where a sudden, massive influx of new residents working in the defense industry had overburdened the local infrastructure. Shortages were everywhere: housing, classrooms, sanitation, health care, milk, day care for working mothers, and recreation. 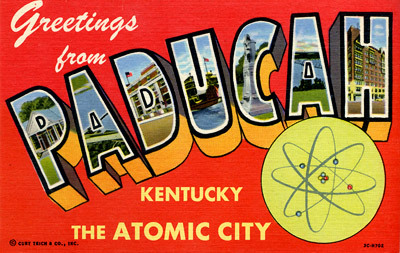 Paducah made the list as it was the home of a new $505 million atomic energy plant. One of the largest critical areas is that centering on Paducah, Ky. … By November 1951, some 20,000 workers and their families had moved into the area. Schools were overflowing, living quarters were at a premium, and workers were commuting from 100 miles away. To provide desperately needed recreation services for these families, GSUSA merged the Paducah and nearby Mayfield councils, as well as lone troops from seven surrounding counties, creating Bear Creek Council. 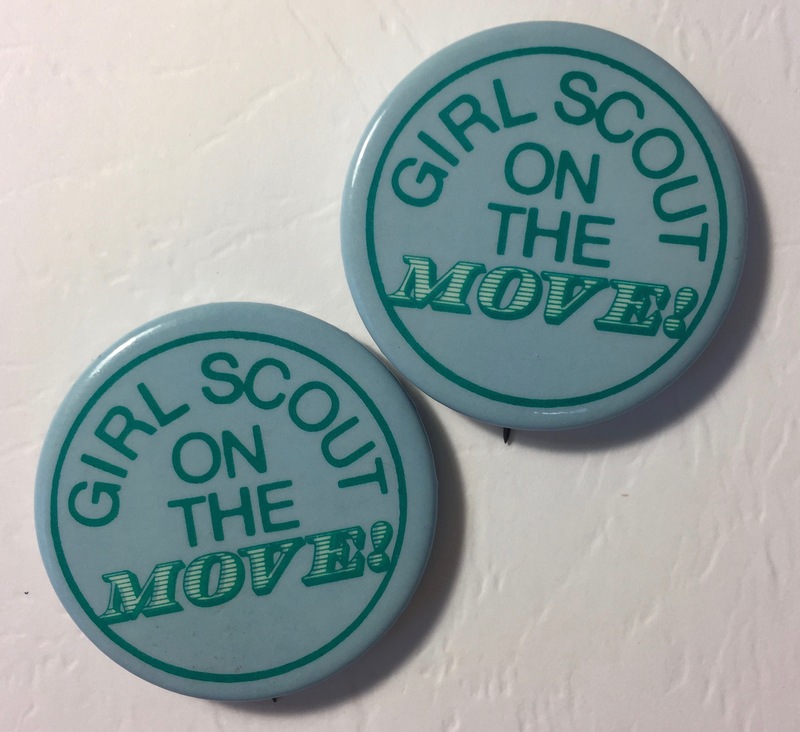 Girl Scout professionals were busy organizing troops and training leaders for the teeming population. The impact of the plant on Paducah was not news to me. Growing up, I knew of numerous neighborhoods, schools, stores, churches and more that dated to “the boom.” Many of my friends’ parents worked at “the plant.” And, since my father is Paducah’s unofficial historian, I’d heard plenty about the plant over the dinner table, too. 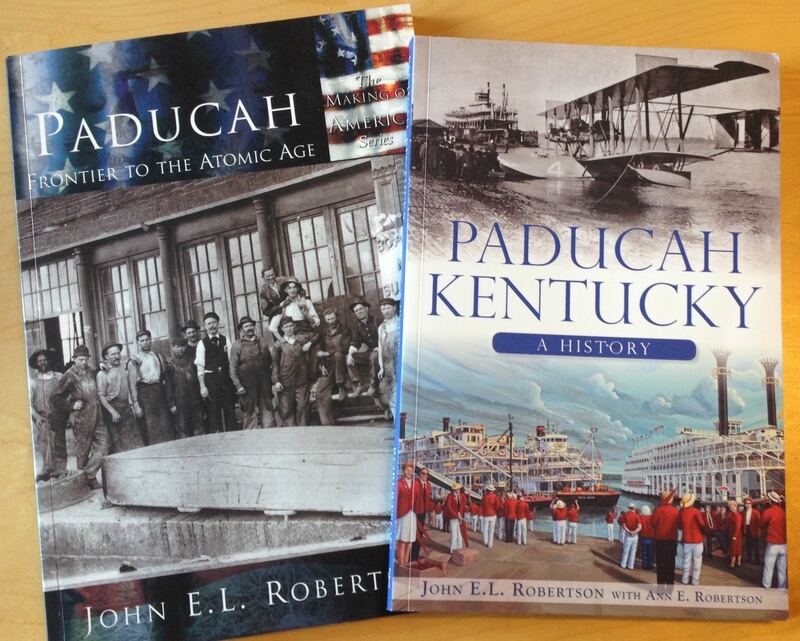 Some of my father’s books on Paducah’s history. 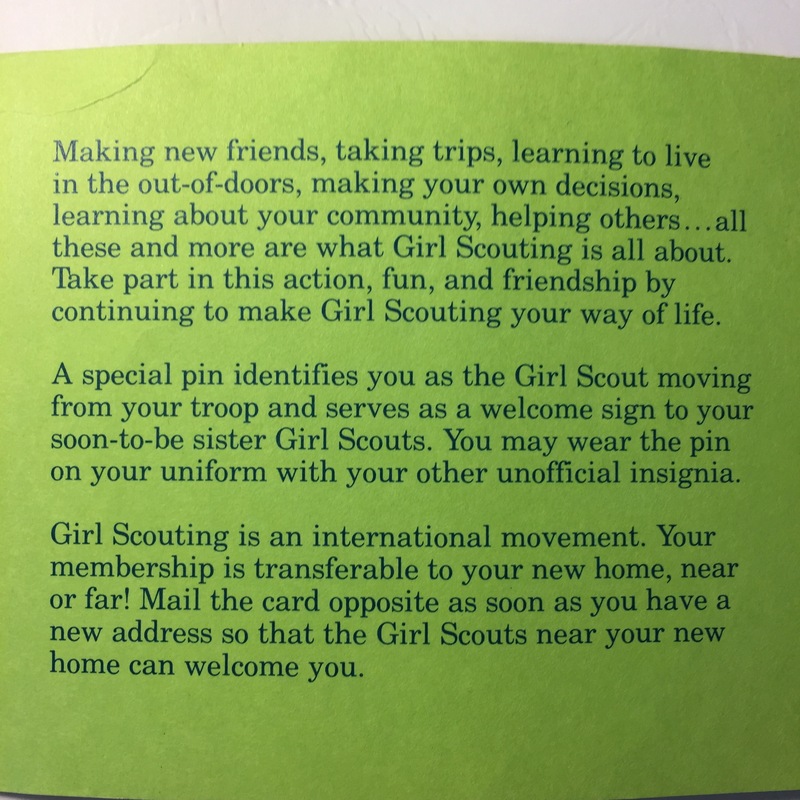 But the connection between the plant and the Girl Scouts was new to me. The Paducah gaseous diffusion plant and the better-known Oak Ridge, TN, plant were part of the same project. 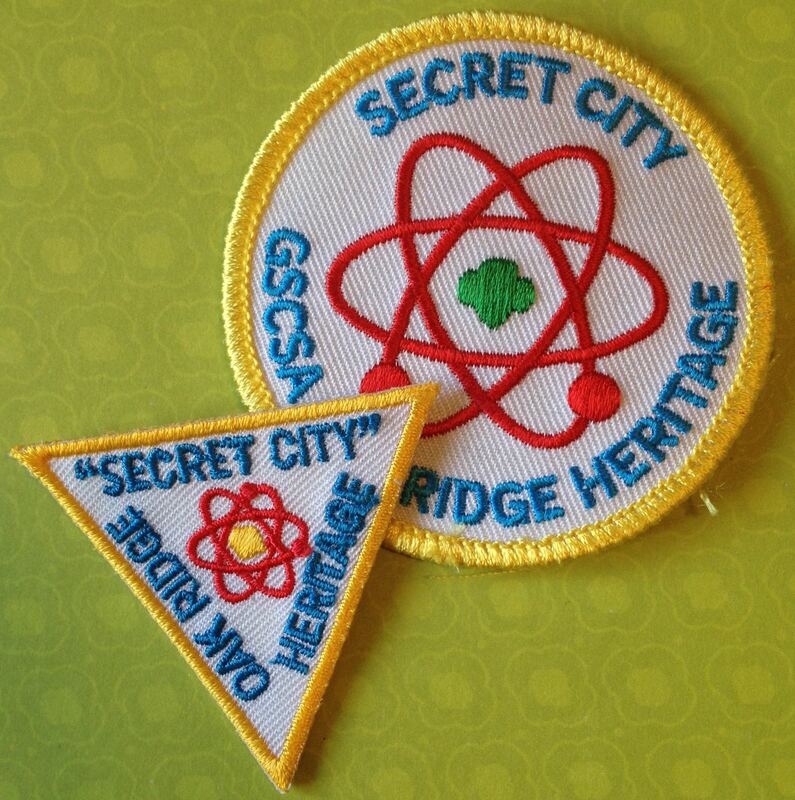 I know the Tanasi (now Southern Appalachia) council did badge and patch programs related to their plant, I don’t believe the same was done for the Paducah plant. 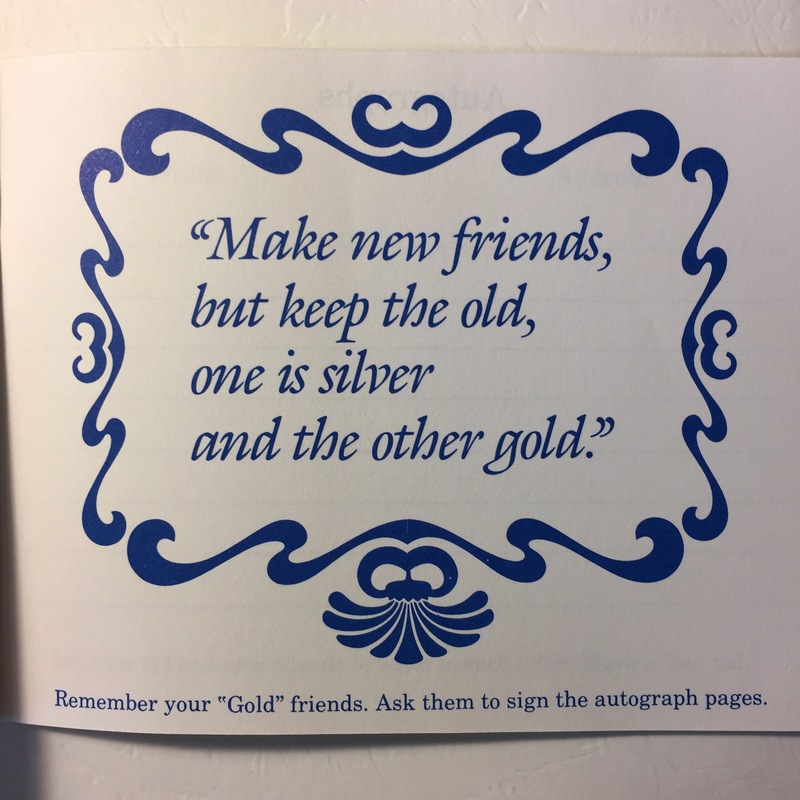 Perhaps it’s time to write one! Tanasi Council’s Own and current Southern Appalachia programs. 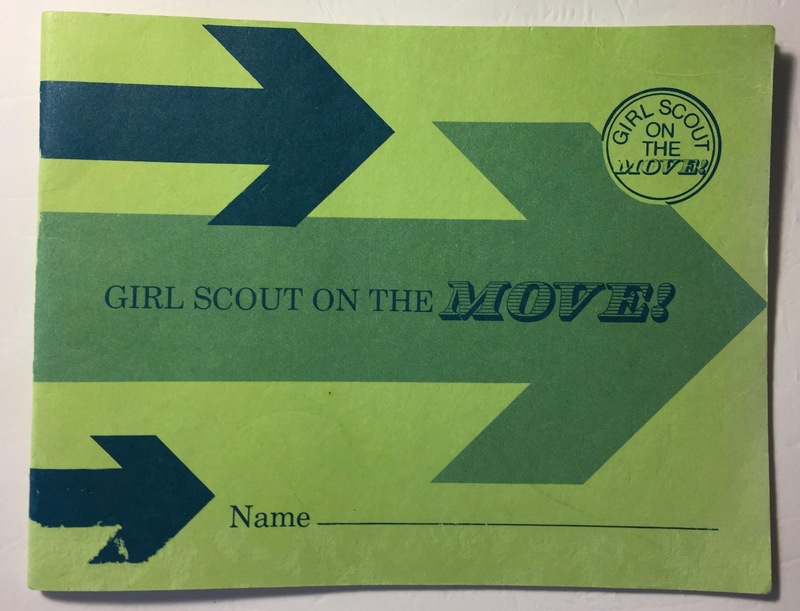 It’s back-to-troop time, which means paperwork to make sure all girls, adults, and troops are registered. 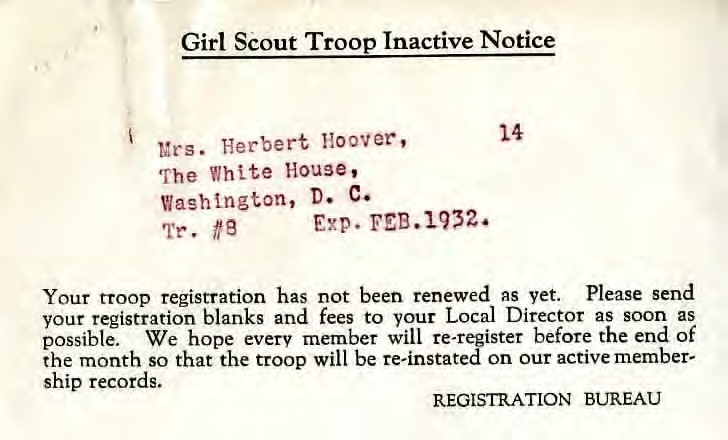 I just received a stack of documents from the Hoover Presidential Library that includes materials related to District of Columbia Troop 8, led by none other than Lou Henry Hoover. Looks like no one is exempt from registration deadlines!